"If we want to find an exoplanet that can develop and sustain life, we must figure out which stars make the best parents," said Vladimir Airapetian, lead author of the paper and a solar scientist at NASA's Goddard Space Flight Center in Greenbelt, Maryland. "We're coming closer to understanding what kind of parent stars we need." The search for habitable planets often hones in on red dwarfs, as these are the coolest, smallest and most numerous stars in the universe – and therefore relatively amenable to small planet detection. "On the downside, red dwarfs are also prone to more frequent and powerful stellar eruptions than the sun," said William Danchi, a Goddard astronomer and co-author of the paper. "To assess the habitability of planets around these stars, we need to understand how these various effects balance out." 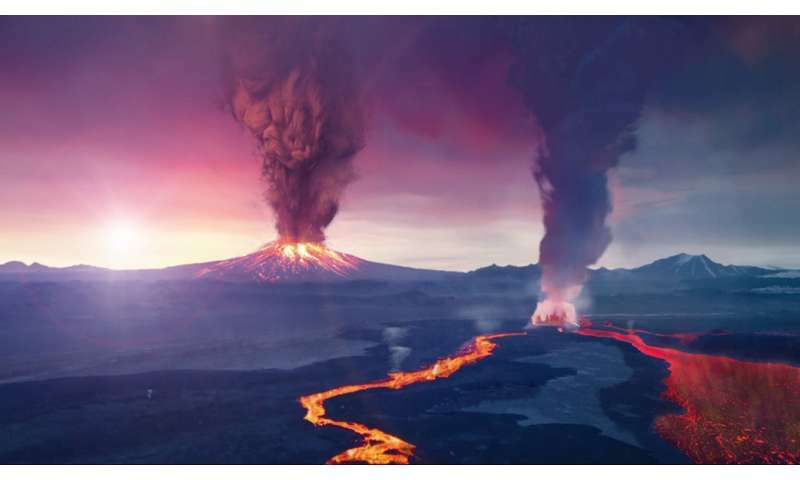 Considering the host star's age and the planet's proximity to its host star, the scientists expect that Proxima b is subjected to torrents of X-ray and extreme ultraviolet radiation from superflares occurring roughly every two hours. They estimate oxygen would escape Proxima b's atmosphere in 10 million years. Additionally, intense magnetic activity and stellar wind – the continuous flow of charged particles from a star – exacerbate already harsh space weather conditions. The scientists concluded that it's quite unlikely Proxima b is habitable. Re: "To determine a star's habitable zone, scientists have traditionally considered how much heat and light the star emits. Stars more massive than our sun produce more heat and light, so the habitable zone must be farther out. Smaller, cooler stars yield close-in habitable zones." The "dwarf" stars can in some cases have very tenuous, bloated plasma atmospheres. Just because it is illuminated does not mean that it is dense. The habitable zone makes no sense in this context, because planets can fly straight through those illuminated envelopes. These researchers should check their assumptions. What may be true for red may not be true for brown -- and vice-versa. ..............makes no sense at all. A link to what you are talking about would be handy. If it's not 'dense', what is keeping the planet in orbit? Magic electric fairy dust? Conditions on a planet can make a big difference such as size, strength of the magnetic field, and atmosphere. The Star can only tell you so much.